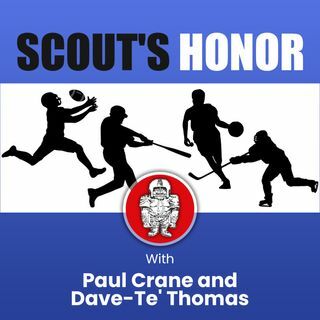 Paul Crane and the publisher of the NFL Draft Report, Dave-Te' Thomas discuss several key NFL storylines in advance of the Combine. Kyler Murray's situation and what may happen as we approach the draft. Veteran QB discussion includes more on Nick Foles/Nate Sudfeld with Eagles, Joe Flacco, Eli Manning, Teddy Bridgewater and more. Coaching dramas on Bengals and NY Jets and draft news including a sleeper of the week few have heard of until now.